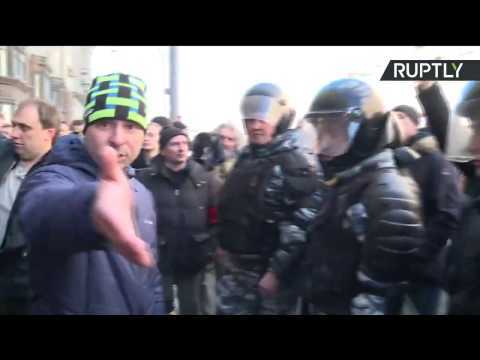 Young protesters who support Alexei continue to be confronted by Russian police. 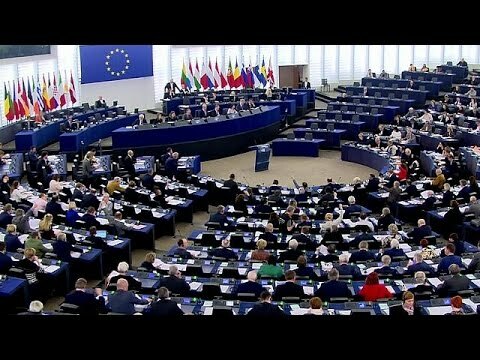 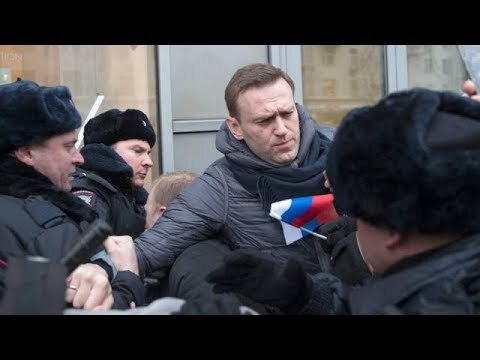 Il parlamento europeo chiede alle autorità russe di rilasciare l'oppositore Alexey Navalny arrestato, assieme ad altre centinaia di persone,, il 26 marzo scorso. 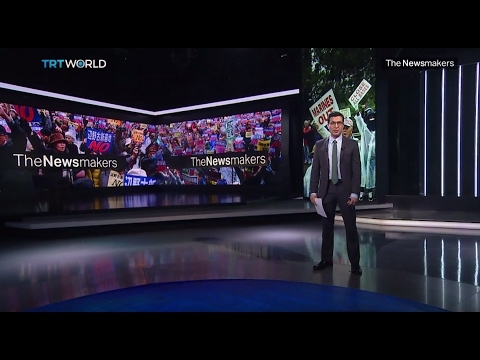 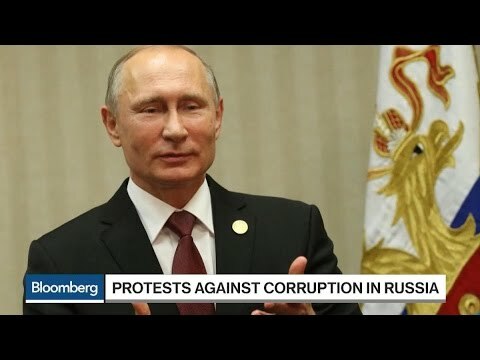 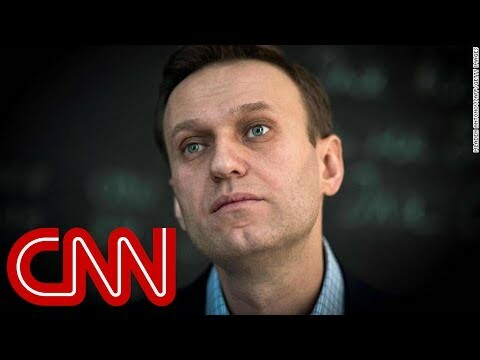 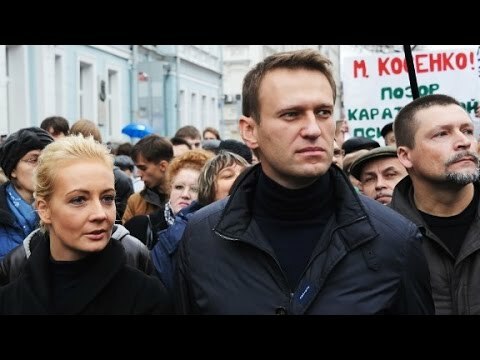 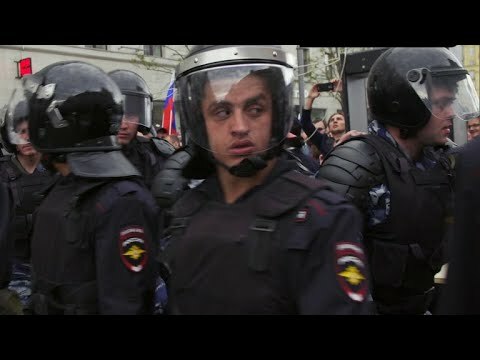 Alexei Navalny, a strong critic of Russian President Vladimir Putin, was arrested on June 12 after drawing thousands of protesters to the streets of Moscow. 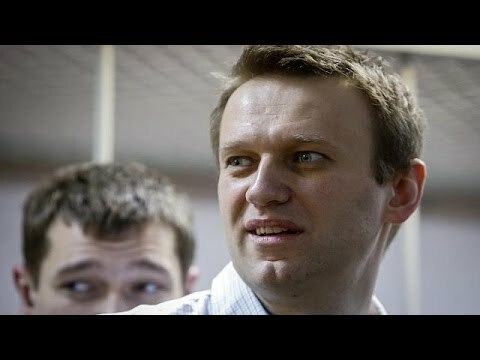 Prevented from taking on Putin: Russia's top opposition figure is found guilty of embezzlement. 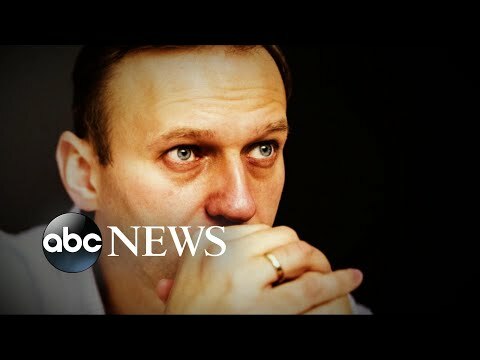 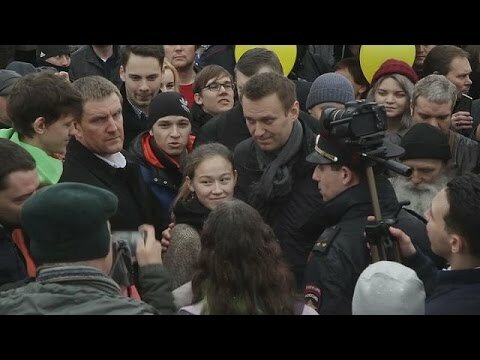 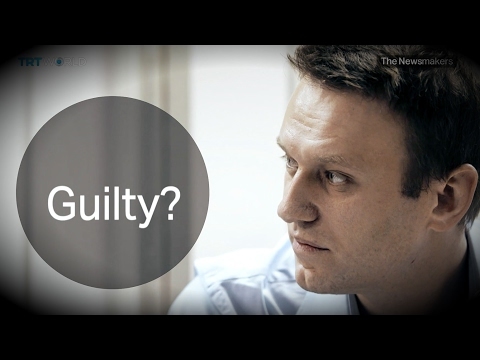 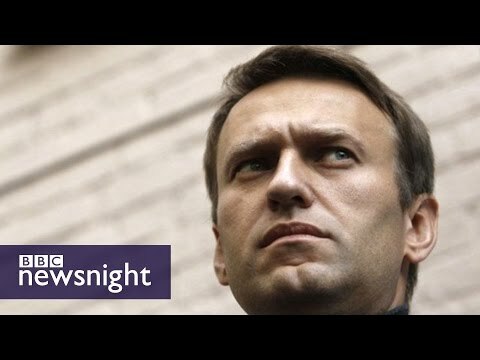 Did Alexey Navalny get a fair trial? 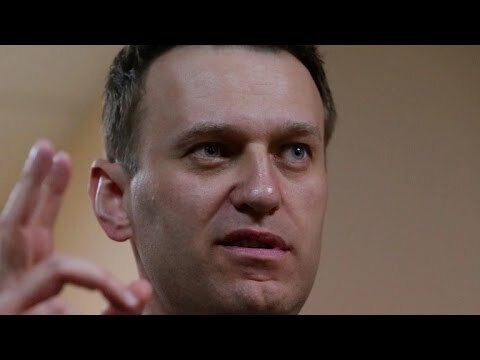 And Island occupation?